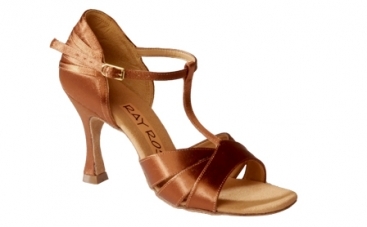 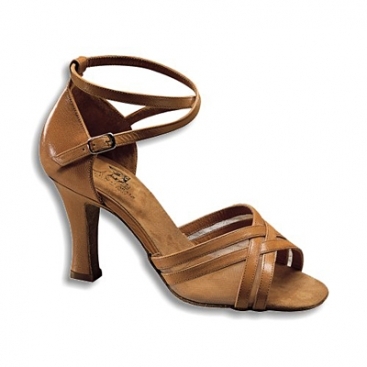 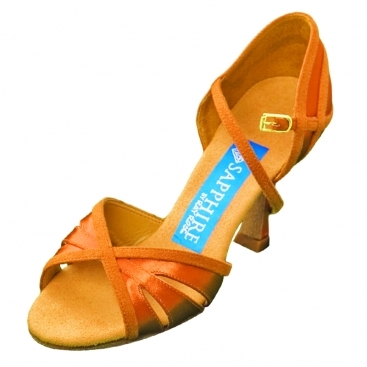 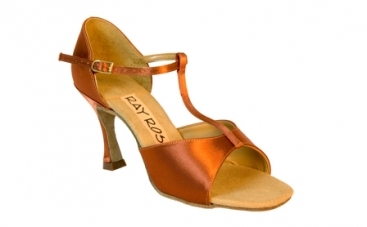 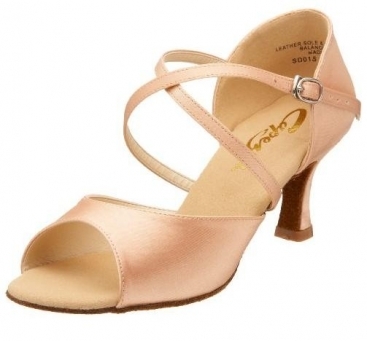 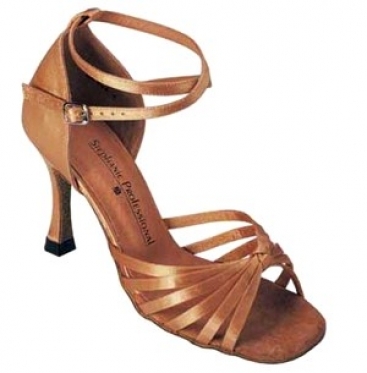 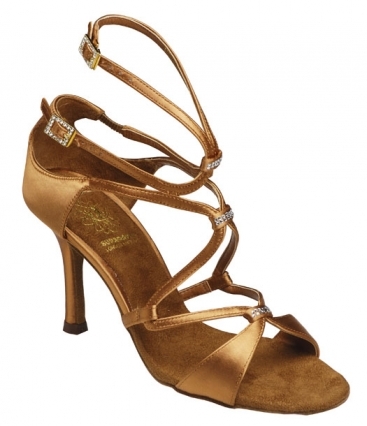 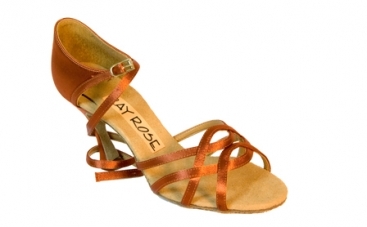 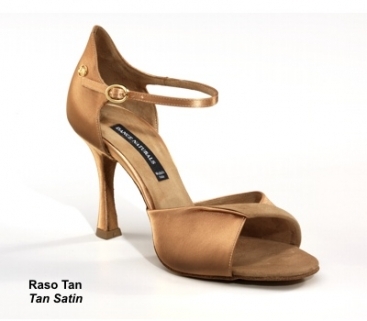 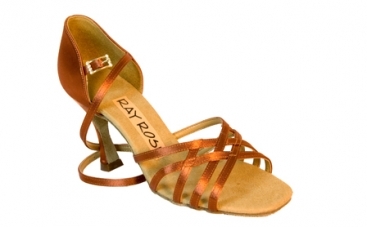 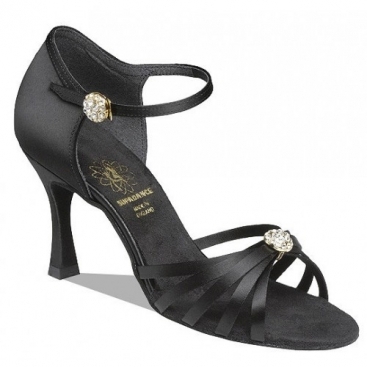 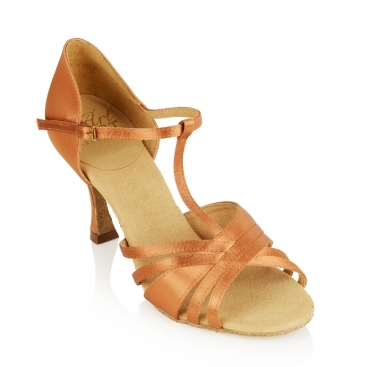 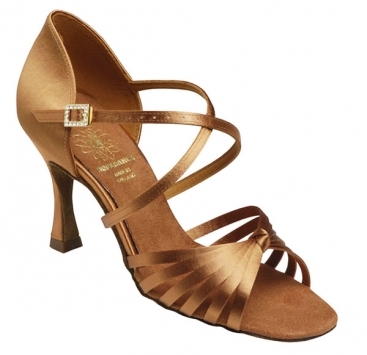 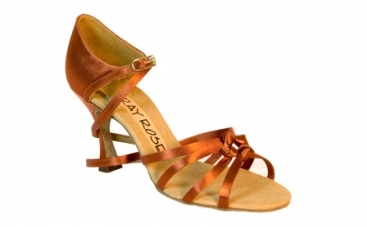 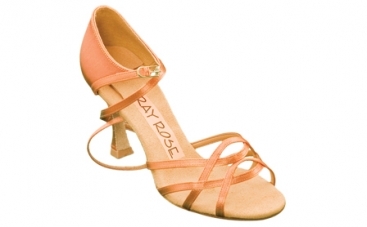 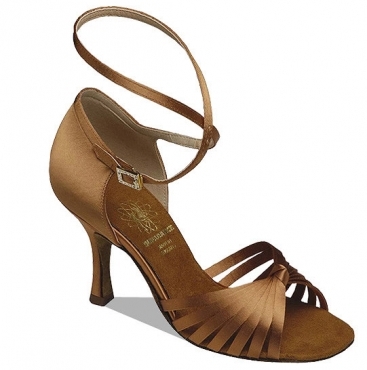 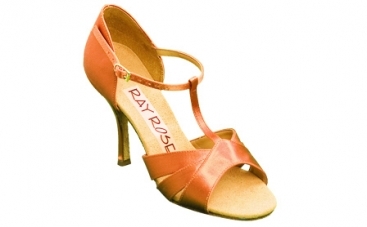 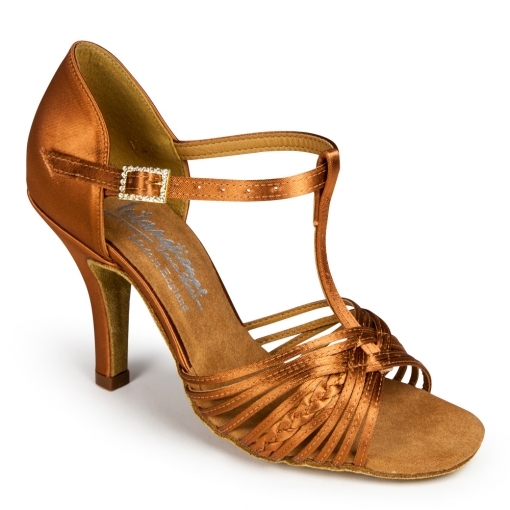 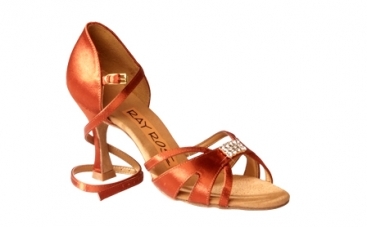 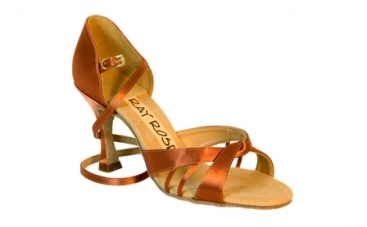 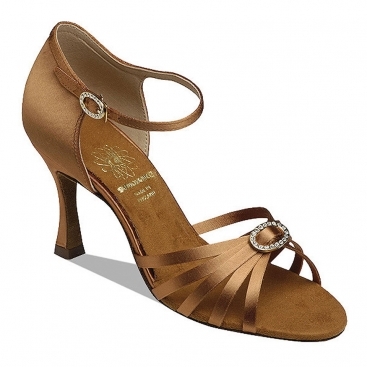 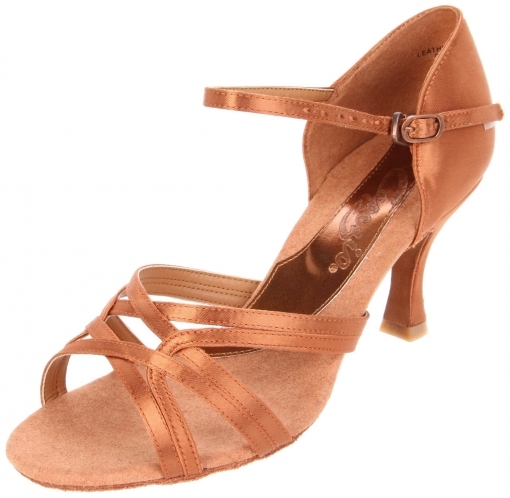 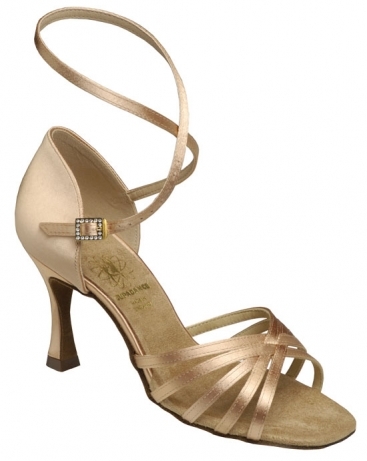 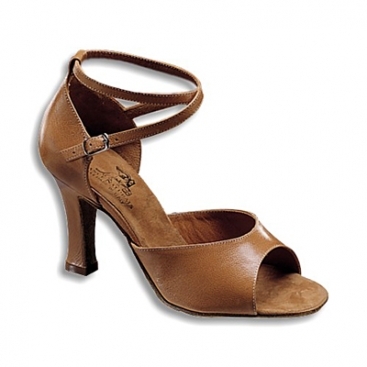 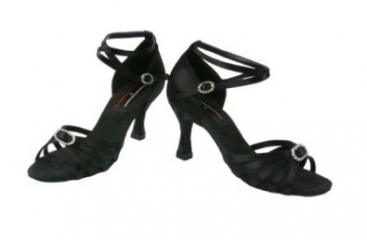 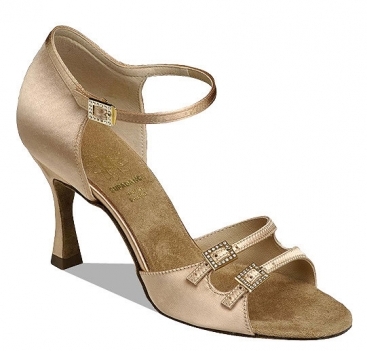 Women's Latin Shoes, VEdance, Customized VEspoke Stoning, $0.00, from VEdance, the very best in ballroom and Latin dance shoes and dancewear. 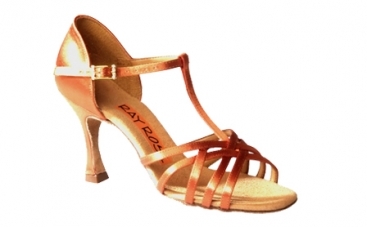 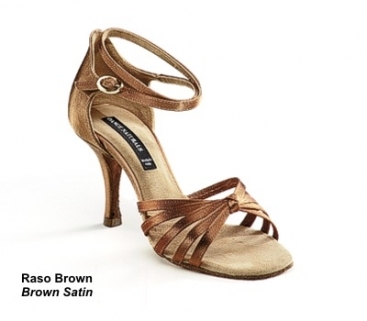 Get your very own custom design on your favorite shoes to match your dress for your competition, showcase, wedding, graduation or birthday. 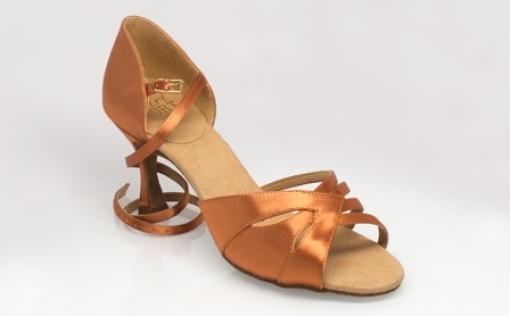 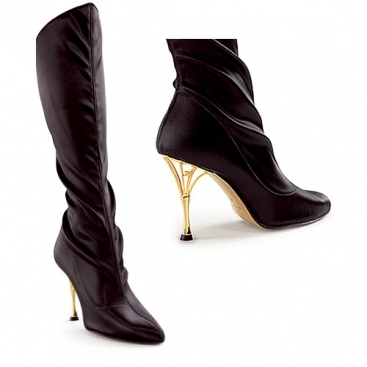 A true gift to one's feet! 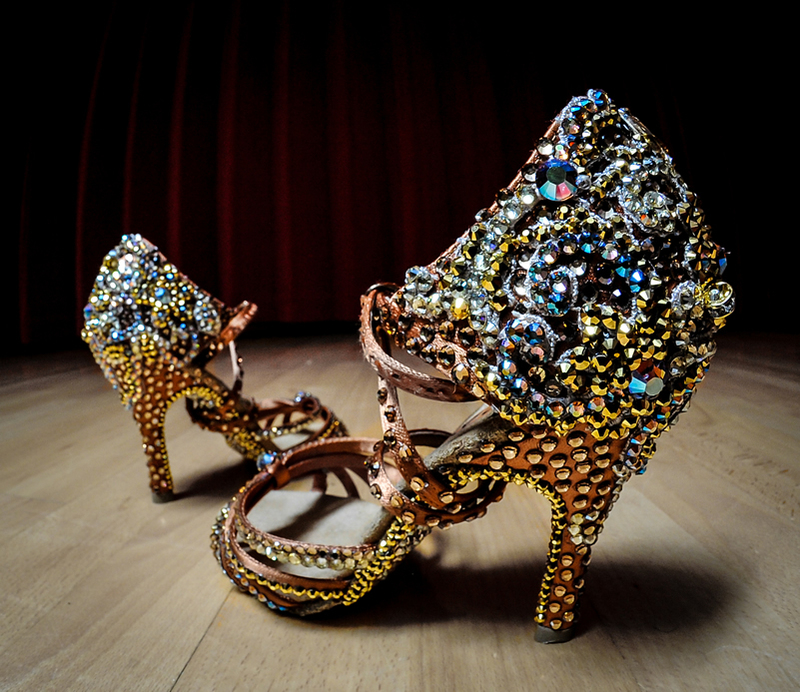 Contact us today to start your unique creation. 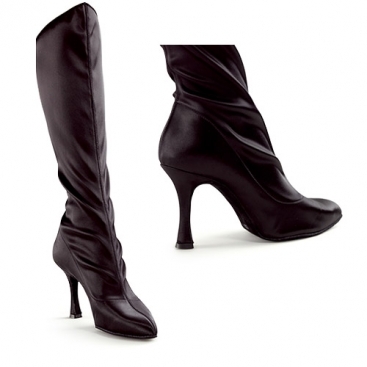 This is a portfolio item. 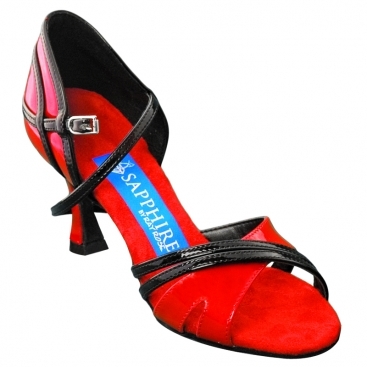 Please email [email protected] for more details.